1. Did you know that ninety-six percent of the world’s consumers live outside the United States? 2. International consumers account for nearly two-thirds of the world’s purchasing power according to the US Small Business Administration? 3. Only one-percent of American companies currently exports its products and services overseas. Why aren’t American companies pursuing more opportunities abroad? Are you missing out on the global customer? Our white paper, How to Take Your Growing Business Global, is a guide for growing businesses looking to take a bite out of the ever-growing global pie. Download your free copy today and let us know what you think. When you’re finished finding out how to take your business global you can upload any file into our free translation quote tool and see exactly how much it will cost you to reach international customers. I’ve written about transcreation and translation pricing in the past, and would interested to hear your thoughts on these two topics as they relate to mobile app translation. Feel free to email me directly at ryan.frankel@verbalizeit.com or leave a comment below. 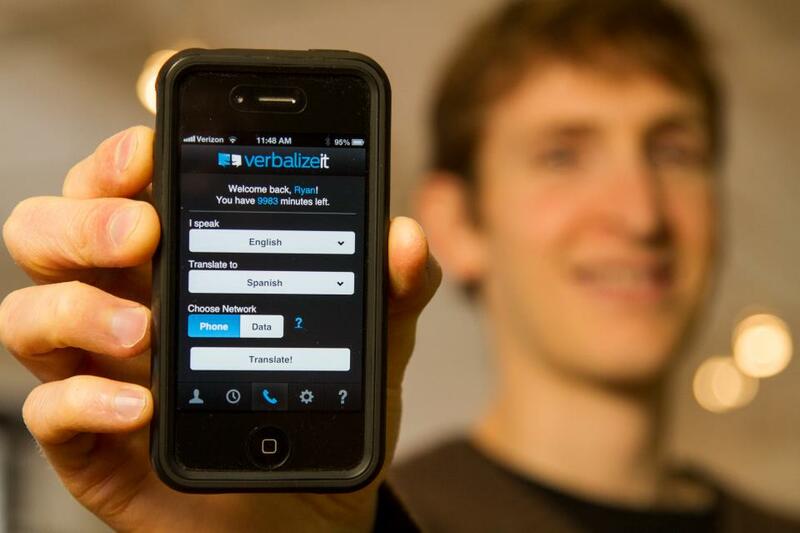 You can also signup for VerbalizeIt and upload any file to get a free quote and see exactly how much it will cost to have fully localized apps in any language. 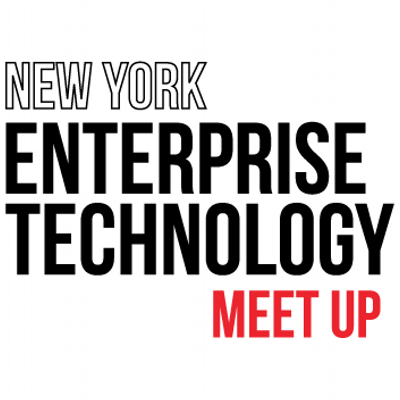 Last night we were fortunate enough to present to the New York Enterprise Technology Meetup Community at Cooley’s Offices here in New York City. After seeing some impressive demos from CrowdProcess, nodejitsu, bitglass, our COO and co-founder, Kunal Sarda walked the audience through the VerbalizeIt platform and demoed our professional video transcription and translation work with Vimeo. Below are a series of questions we received from the audience around enterprise translation, and how our translation platform works, and how we ensure quality translations. Q: What kind of a marketplace are you? A: We are a curated marketplace of vetted translators and interpreters working in a quality-controlled environment. By setting the marketplace parameters, we can also set an equitable price and deliver quality translation work to all of our clients. Q: How do you ensure and guarantee enterprise translation confidentiality? A: On the translator side, we have NDAs that ensure confidentiality and our technology platform does not allow for copying and pasting. On the customer side, we also sign NDAs and ensure that all of our communications and projects are treated with the highest-level of confidentiality. Q: How do you segment videos? Have you considered segmenting videos by voice? A: We currently segment videos by timestamp and are working on segmenting videos by voice. Q: How did you create such a robust translator and interpreter community? A: We built our translator and interpreter community through hard work, word-of-mouth referrals, and a translator appreciation program that rewards translators for referring their peers to VerbalizeIt. Q: Do you offer incentives for translators to keep up quality? A: Yes. Our translators operate in a 360-degree feedback loop from VerbalizeIt community leadership, customers and continuous testing is used to ensure that we differentially reward the highest-quality translators, train high potential translators, and move out poor-performers. The result is a system with a high bar to entry, and one where the quality of our community consistently grows over time. Q: Do you have translator feedback mechanism is in place? A: Yes, absolutely. All of our translators are reviewed after every project both by clients and an expert translator. Our expert translators judge on speed, quality and contextual understanding and our clients judge on context, quality, and effectiveness. Big shout out to the good folks at Work-Bench for running such an awesome event! P.S. If you’d like to learn more about our services and how we can help you engage with international customers, you can contact us today. P.P.S. Here’s a quick video we made to address some of these questions and to convey how we help companies of all shapes and sizes go global. The phrase has historically been used by advertising and marketing professionals looking to transfer the meaning of a message into a new language without losing intended meaning. Today, all different types of professionals are using the term including: product managers, project managers, c-suite executives, and public relations professionals. The aim of a transcreated message is to successfully evoke the same emotions and contextual relevance in the new language as the original or source language. This includes words, graphics, video, audio, and cultural nuances. All of these can be boiled down to taking the essence of a message and re-creating it in another language or dialect. Some companies have done this well and has Business Insider pointed out in The 11 Worst Foreign Ad Translation Fails some companies don’t transcreate quite as well as they should. 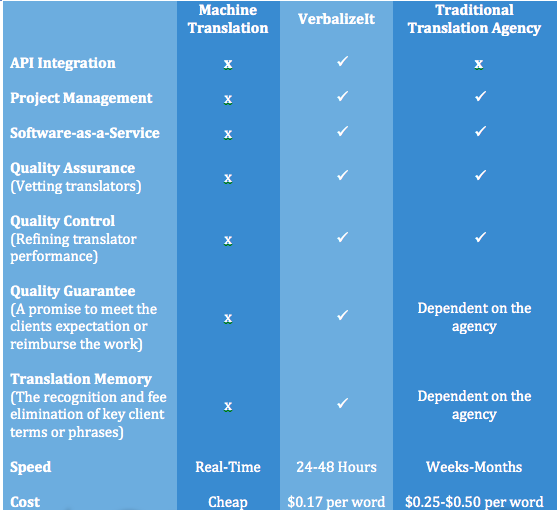 What’s the right price for translation services? Ever find yourself asking, “what’s the right price for translation services?” If so, you’re not alone. Pricing translation services isn’t easy, if it was, you’d see universal pricing across the industry. That’s simply not the case. The range from price per word can go as low as free—think machine translation services like Google Translate or Bing Translate—to as high as $0.50 per word—think large call center or traditional translation agency. Depending on your company’s appetite for translation, you’ll likely want to test out a translation agency’s capabilities through a translation pilot project or by looking at their client case studies (here are some of our translation customer success stories). After thousands of data points from the market, here’s how we decided to structure our pricing and why. Your company’s need for translation services might vary. We serve clients that have monthly, weekly, and daily translation needs, to companies translating content a few times a year. Offering no monthly translation commitments gives our clients the flexibility to access our vetted translators when they need to. Similar to our client’s desire to avoid monthly commitments, we shifted to simple, pay-as-you-go pricing to help clients submit content with no minimum threshold. This has helped us embrace clients in various stages of the translation process without overcharging for work they don’t need. By breaking down translation projects on a per word and per minute scales and offering volume based translation discounts, we’re responding to our client’s call for a simpler translation-pricing model. Your company should be growing. Scaling shouldn’t be difficult and it shouldn’t cost you more. We heard this time and time again from our clients. Because translation pricing is so varied and can be difficult to understand, companies often get punished for growing or entering new markets. We think that’s unfair and counterproductive. If you’re scaling, we want to scale with you and the translation price should be decreasing not increasing as your company grows. Before you even start to think about translation pilots, look for instant translation quotes. Nobody deserves to get surprised by additional fees. You should know upfront what you are going to pay for having your content translated. 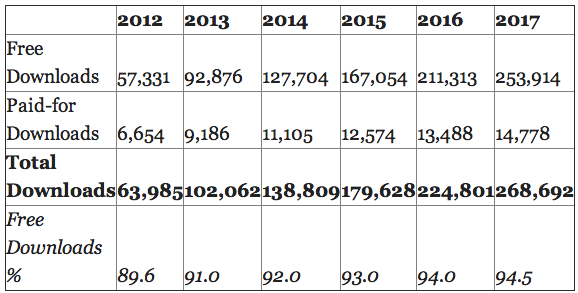 And for translators, Corinne McKay of Thoughts on Translation wrote a good blog title, “What is ‘the right rate’ for your translation services?” last year about understanding the industry and how rates work. Our mission is to enable better universal communication for businesses and individuals. We measure our success by this fact. Communication is an essential aspect of life, and language barriers should never be an impediment to quality communication. With one request a translator will translate your conent. Translate words, sentences, or paragraphs for any purpose. A real person will translate your text and return it to you in 24 hours.